Ideal material for DIY, wedding invitations, greeting cards, quotes, blogs, posters and more. Can a pro designer draw anything from a blank canvas? Generally, yes. Should he or she? But for the most objectives, it may well require too much time and is not going to provide adequate financial gain for him. This is why almost all the designers make use of ready-made graphics components – mix them, adjust them and create the design with them. It is actually silly to purchase those components individually, so that’s exactly why they are put into graphic bundles and marketed as a singular product. Tips on how to conserve even more money on MasterBundles bundles? Ok, I do know they are already cost-effective, but there is still place for saving. Just share this page via social websites – you automatically get the 5% price reduction for the graphic deals that appeals to you. That is a very easy way to get a professionally developed tools cheaper. 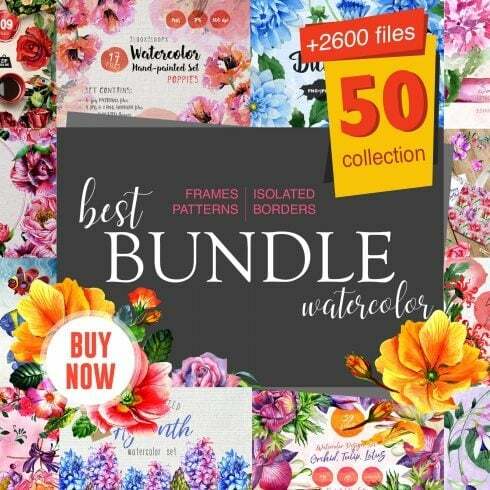 Given that all the bundle deals differ from one to another, every designer will find the needed collection for a unique project. Browsing them you’ll discover the selections including UI kits, social media infographics, illustration swatches, business cards, PPT templates, plus much more. On MasterBundles , there are in excess of 450 graphic package deals to choose from. What’s the point of using bundle deals? The pros of graphic bundles for graphic designers are usually quite evident. However if you are a newcomer to those elements and now have concerns, the subsequent information will be of great help for you. Along with a multitude of the components in a single bundle, the collection provides you with a chance to use different of them for a number of tasks. What’s more, the cost is typically greatly reduced which allows you to stretch your budget, yet receive the complete set valued for hundreds or thousands of dollars. 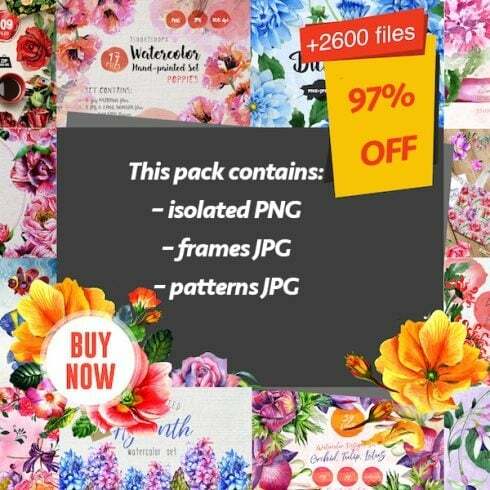 The deals of patterns, fonts, logo templates, icons, stock photos and textures are available at your disposal. On top of that, you may find the full bundles of WordPress design templates, courses and e-books, cv templates, slides, and various other components. The watercolor package deal is considered to be the most beautiful novelty in design. Brushed by designers on the a piece of paper, the images become digitized and added in a bundle as templates for design projects. Watercolor components are excellent for posters, blogs, wedding invitations, DIY and greeting cards. All drawings are hi-def and prepared for print or digital use. If you feel as if you’ve lost lots of time when researching different tools and elements for your graphic design projects, it is high time to understand more about MasterBundles. It is a marketplace offering the hottest instruments (logos, graphics, presentations, icons, watercolors, fonts etc.) for designers, online marketers, and web developers at a reasonable price for a limited time. Besides, you may use coupon codes and promotional codes for particular offers. In order to not miss out on important updates about the upcoming promos, we advise following our blog and signing up for the newsletter.